G2 Speech, a leading provider of speech recognition and workflow management solutions, has announced the opening of a new office based in Cork, Ireland. The new office opened this month and is set to provide the base for a team of developers, customer support engineers and account managers. The main objective of the new office is to provide additional development resource to the company. This resource will be complementary to the team of developers based in the Netherlands and Hungary. The company has already recruited three individuals to join the team in Cork and are looking to recruit further candidates. 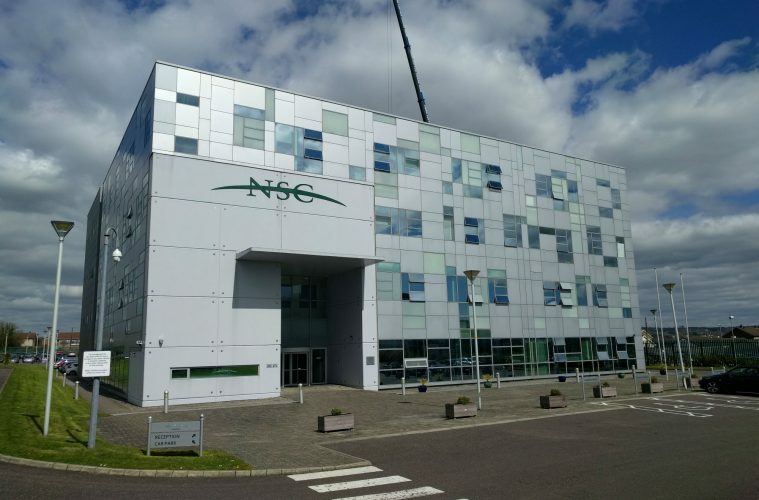 The office base is at the fitting location of the National Software Centre Campus in Mahon. G2 Speech has a strong customer base in Ireland including: St James’s University Hospital, Dublin; University Hospital of Waterford and Our Lady’s Children’s Hospital, Crumlin. For anyone interested in finding out more about the additional job vacancies, please contact Henry Gallagher on +353 21 730 4673.